It took 50 years for the world to install the first million industrial robots. The next million will take only eight … LINK! 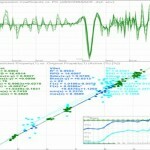 New : free NIR-Predictor Software for all NIR instrument types! Analyze your samples. Services and software for data analysis and analytical modeling for spectroscopy. 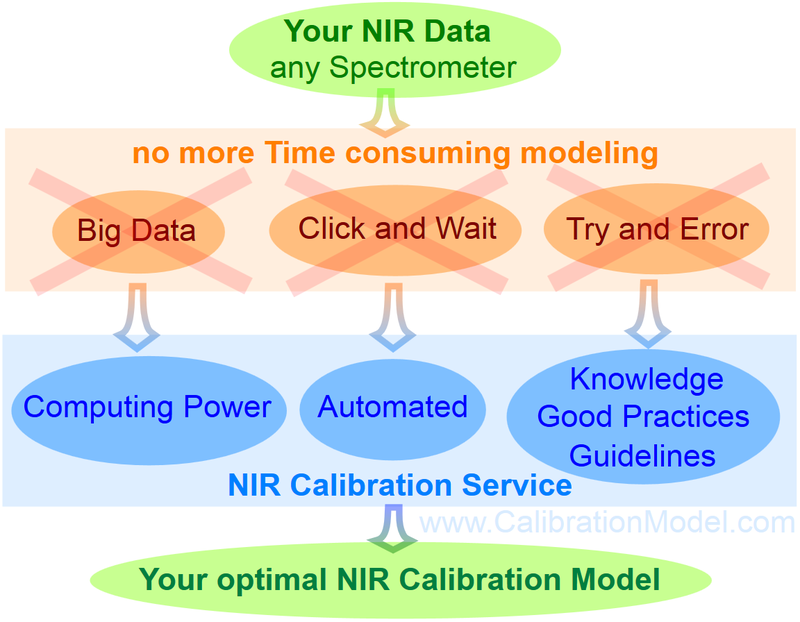 This NIR calibration service provides the custom development of optimal quantitative NIR calibration models based on your collected NIR and reference data for vendor independent full range NIR spectrometer analyzers (NIR = Near Infra Red spectroscopy) based on chemometric multivariate methods like Partial Least Square Regression (PLS, PLSR) and Principal Component Regression (PCR). 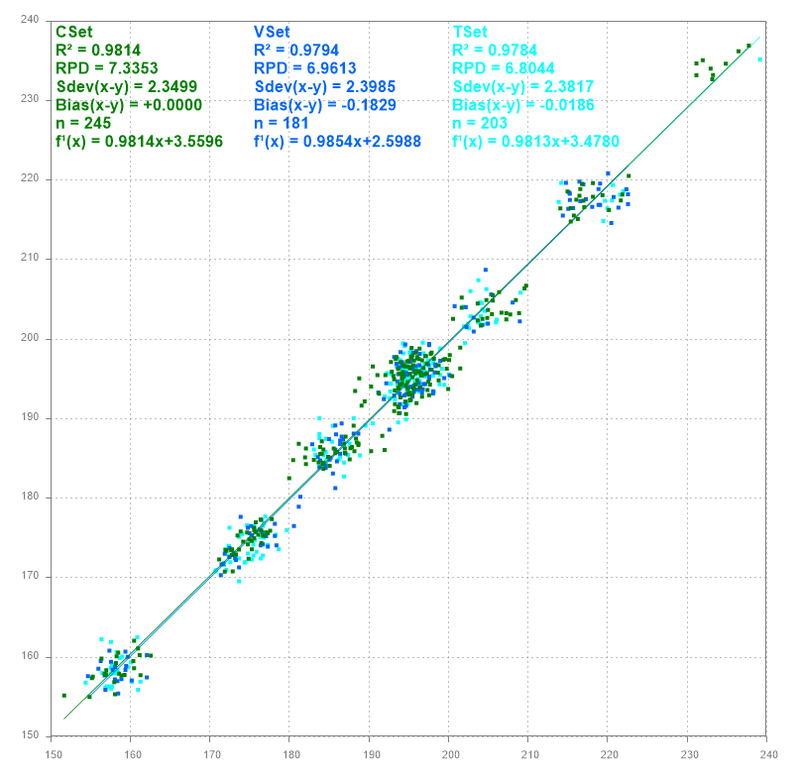 The NIR calibration model is decisive for the analysis accuracy. NIR analysis results make the difference. Imagine how many publications and literature of NIR spectroscopy (JNIRS) and chemometrics (Journal of Chemometrics) is present. Did you find the time for the right to designate to read, to study, to incorporate them into practice? Do you have all this knowledge at your calibration developments always present, that you consider anything important, the statistical results, interpret them correctly, analyze the graphs accurately and apply all the tips & tricks of optimizing correctly?